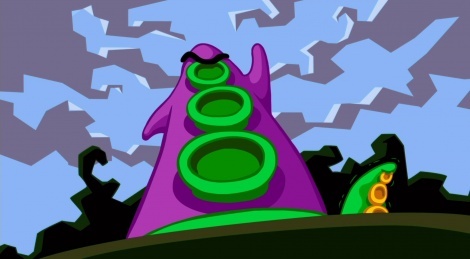 Unless you're still in the prime of life, there is a pretty good chance you have either played or heard of the iconic Day of the Tentacle, a game designed by Dave Grossman and Tim Schafer in 1993. With Ron Gilbert as co-writer, it was bound to be a success, and we were truly happy to be able to play the game again after such a good makeover. If you like point and click games and you haven't bought Day of the Tentacle Remastered yet, then just do it already. If you need a bit more convincing, check out our videos of the PC version. As for us, we'll get back to our canes and walking frames. I loved this game so much when i was a kid. I've been stoked for it's return!